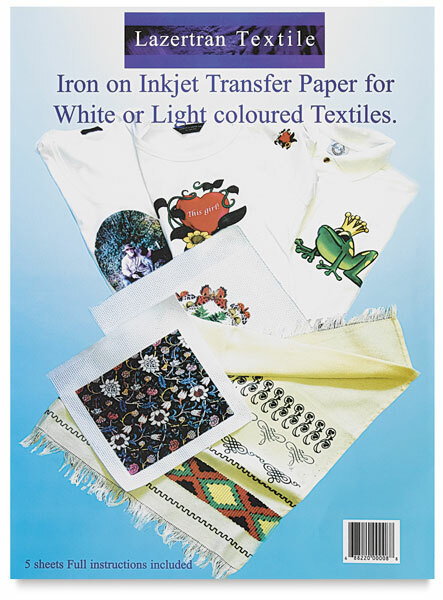 Transfer images onto most any fabric easily using an inkjet printer and a household iron. Create stunning one-of-a-kind bags, tee-shirts, aprons, cushions, and more. There's no thick rubbery texture and the finished piece is washable in cool water.